Pre-owned vehicles to match any need. Latest offers at incredible prices. Itching to get behind the wheel? 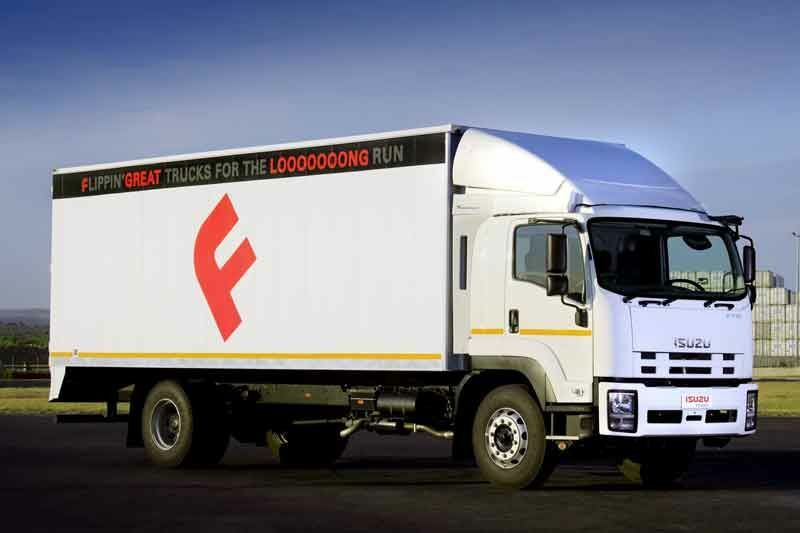 Already enjoying a strong reputation as a favourite South African heavy-truck brand, the new Isuzu F-Series is set to establish itself as the heavy truck segment class leader in every respect for safety, economy and environmental care. 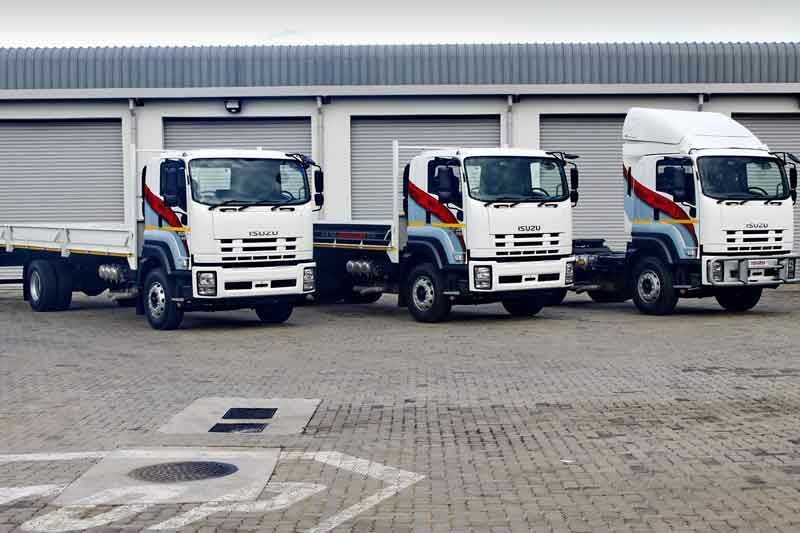 The all-new Isuzu F-Series heavy truck range now completes Isuzu Truck SA’s model line-up with the most modern Japanese trucks available in Southern Africa, all engineered with electronically-managed, fuel-efficient, common rail diesel engines. 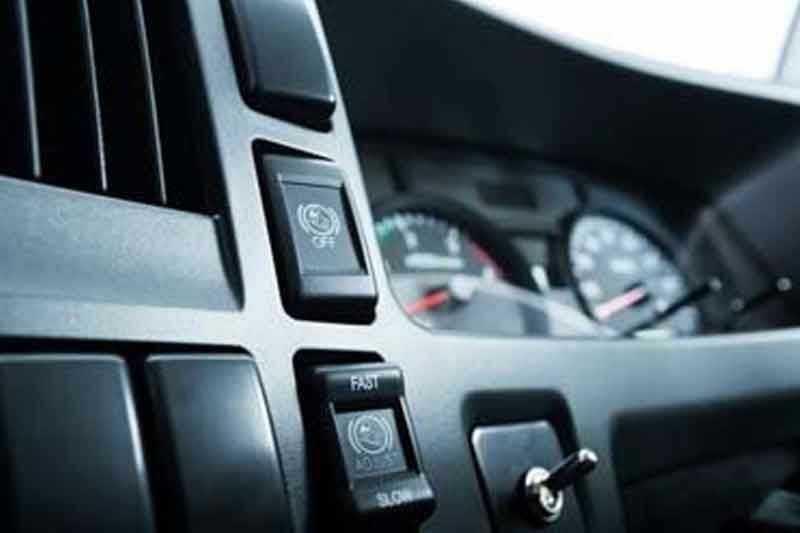 With the sole exception of the F-Series 4 x 4 model, ABS braking systems are standard. 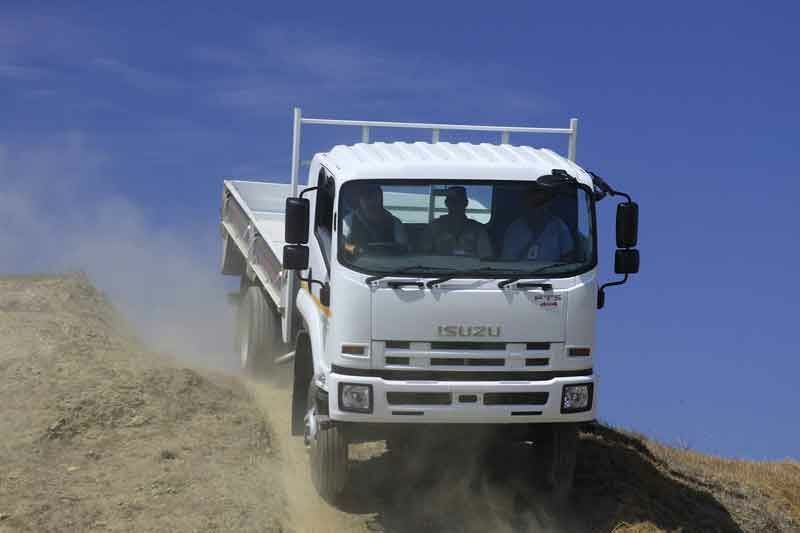 Isuzu’s complete new truck range for 2010 in South Africa is equipped with ABS (Anti-lock Brake System) for enhanced safety. 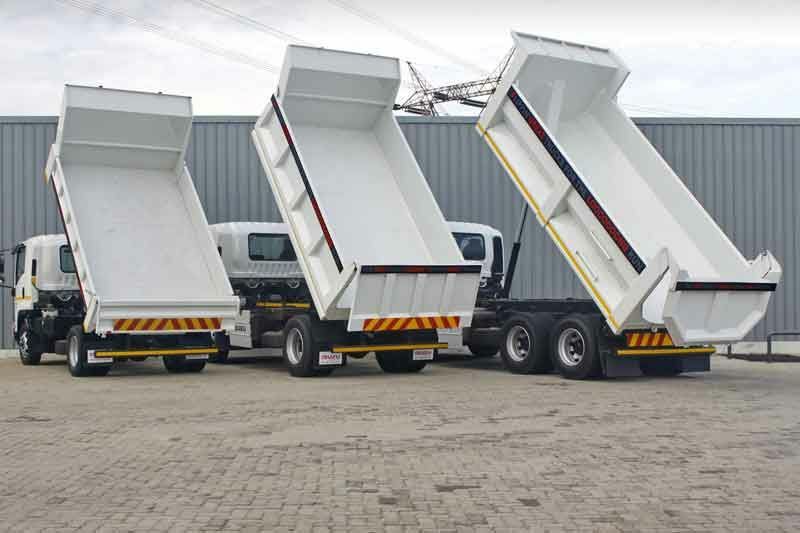 ABS also has the added benefit of steer-ability under emergency braking reducing the skill required of drivers in potential accident situations. 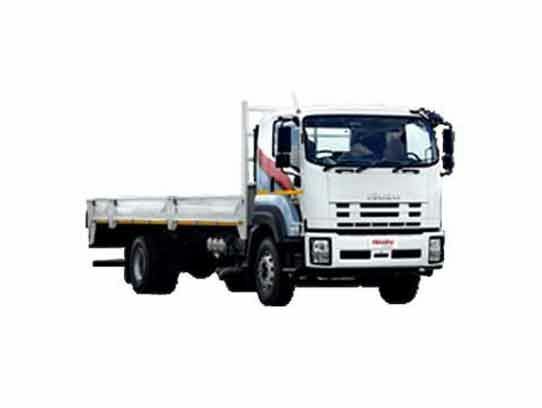 All Isuzu trucks are also equipped with an engine exhaust brake for extra retardation without using a footbrake that preserves brake linings and keeps the brakes fade-free for any emergency application. Standard automatic slack adjusters ensure that brake settings are correct at any stage in spite of brake lining wear. 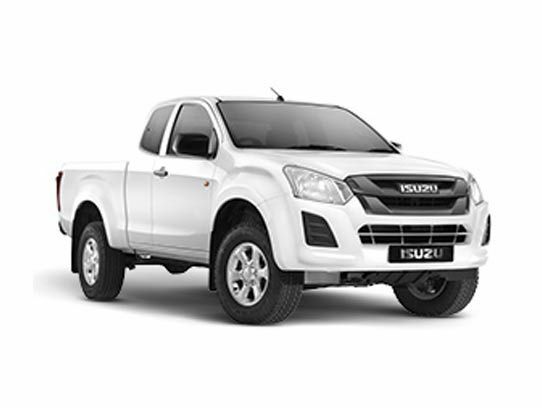 Drivers will appreciate the inclusion of an air-suspension seat on every model in the new Isuzu F-Series. 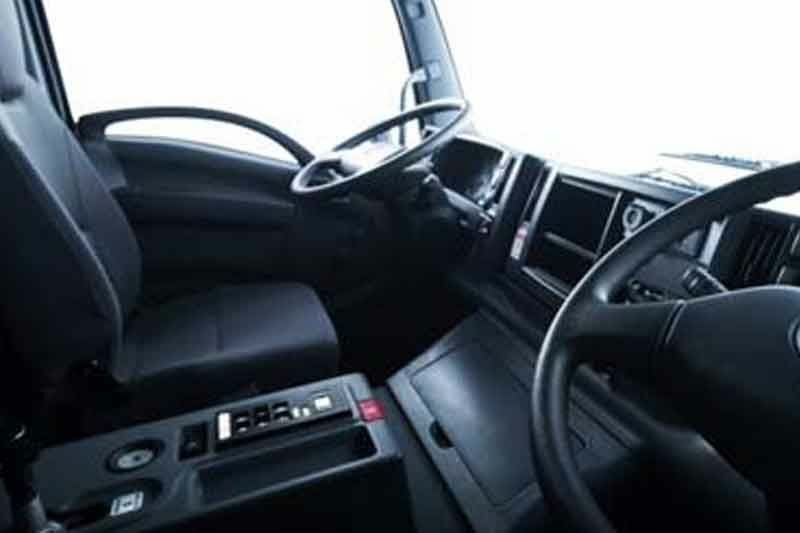 This minimises driver fatigue with a consequent improvements for productivity and safety. 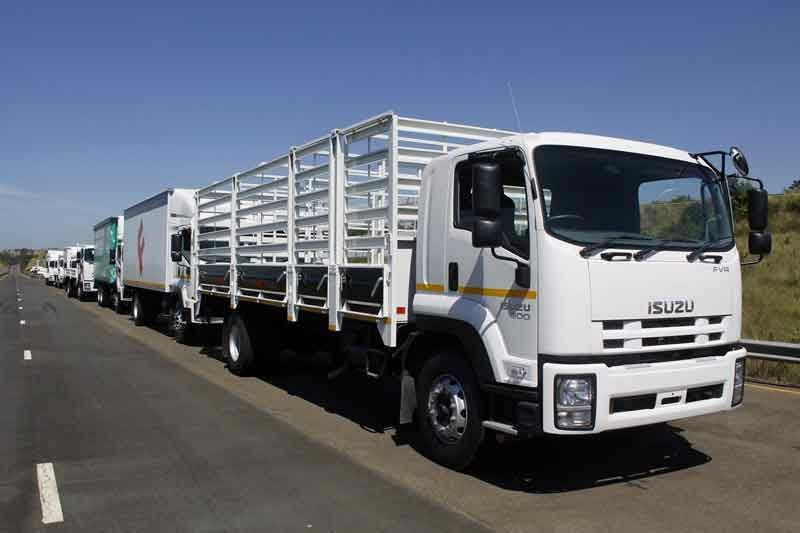 The new Isuzu F-Series range includes one crew-cab model – the Isuzu FSR 750 is a 13500kg gross vehicle mass (GVM) truck offering fully-homologated seating for a driver and six passengers. 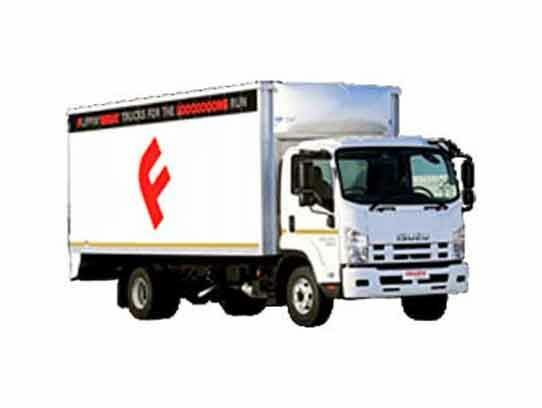 This matches National Road Traffic Act, Regulation 247 requirements for goods and passengers to be carried separately. 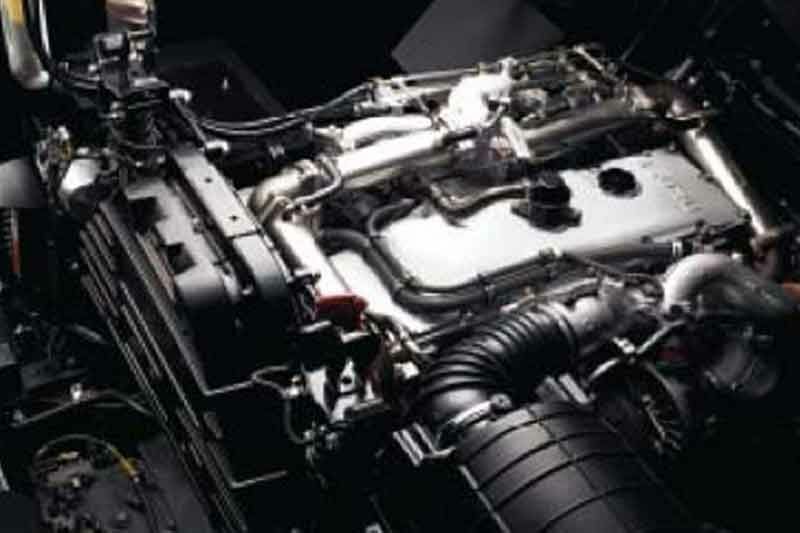 An outstanding technical feature of the FSR 750 crew cab is that it is powered by an electro-hydraulic tilt mechanism to offer full maintenance access to the engine as on all Isuzu truck cabs. All doors in the new F-Series are also equipped with side-impact protection beams. 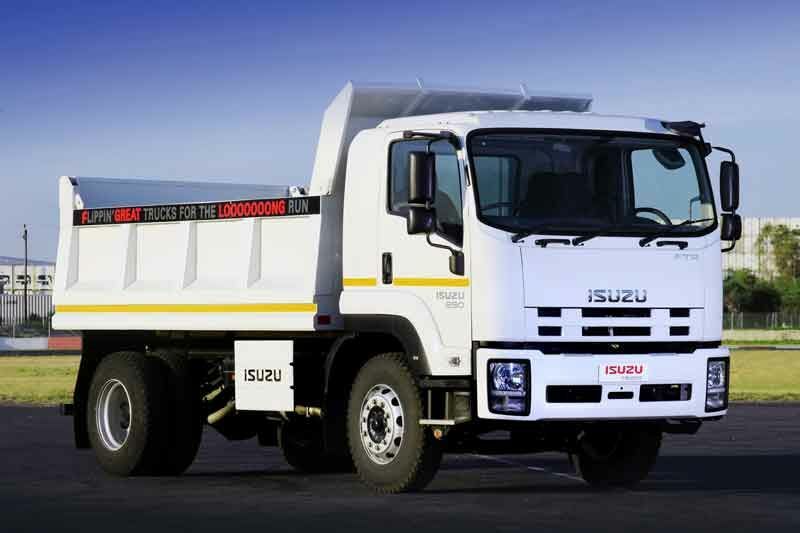 Isuzu Trucks have a class-leading warranty – 2 years with an unlimited distance or 2-year warranty for all Isuzu Trucks from 3,5 ton GVM and above. 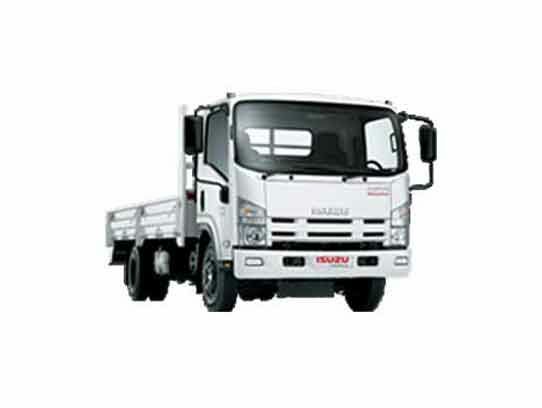 A 3-year anti-corrosion warranty for the entire Isuzu truck range completes the warranty package.